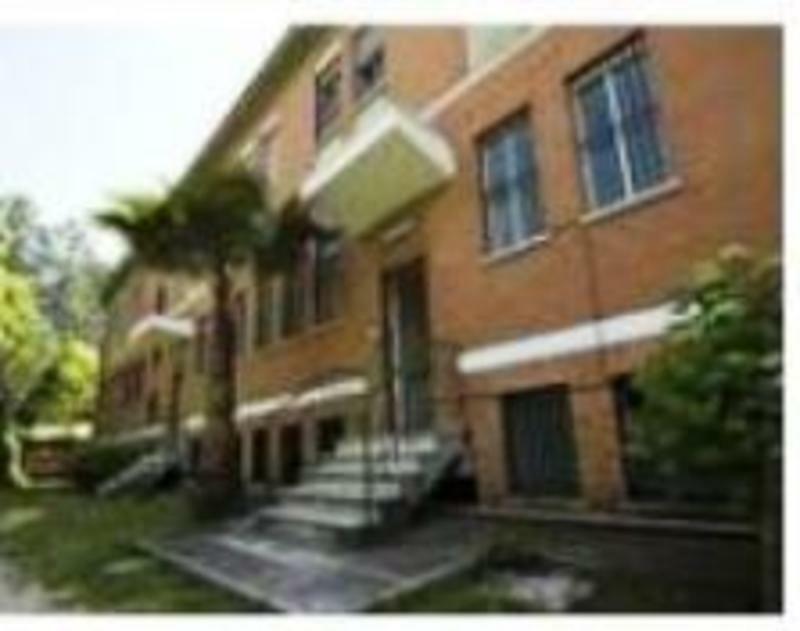 Prima Base Hostel, situated in the heart of street Tiburtina Rome, it is distant 1Km from the Grande Raccordo Anulare (GRA), exit 13 from Rome center. The metropolitan subway stop Rebibbia is only 800 meters from our hostel, and the bus stop at 200 meters. You can easy access to all best-known tourist destinations of Rome, like Saint Peter, Colosseum, Spanish Steps, Trevi Fountain. With a pleasant walk, you can visit the most areas of tourism worldwide as Piazza Venezia, Via Nazionale and the beautiful church of Santa Maria Maggiore. We offer single, double, triple and multiple rooms at reasonable prices. The structure is organized to accommodate groups of adults and students . We do not accept customers under 13 y.o. and over 40 y.o.for dormitory accommodations. All ages are accepted for private rooms . We don't refund the deposit and the booking fee paid to Hostelworld.com for any reason. Clean dorm rooms, full equipped kitchen, internet PCs in computer room along with Wi-Fi (hotspot) available in common area for wireless devices Free . Vending machines. Credit cards accepted (only transactions over euro 25.00). If cancelling please inform us at least 48hrs prior to your arrival or you will be charged the 1st night as a penalty . We do not accept cancellations over the phone. To cancel please send us an email. Take the metro line B direction Rebibbia until Ponte Mammolo ( 1 ticket cost 1 valid 75 min ,metro/bus ). Then take bus number 444, 343 , 404 or 344 till Via Casale san Basilio . You have to get off at Tiburtina/SanBasilio (name the stop ) close to the restaurant Le Papere . After walking up 50 mt. turn right on Via Arcevia and then the second right on Via Osimo .After midnight the N2 (night bus) does the same station metro B and the bus set (344 , 344 , 404 or 444 ) .